2DS? !, EA's future, LoL sexism, and the possibility of Kinect-less Xbox One. Welcome to this week’s Beyond Co-Op, where we look at interesting news around the gaming and entertainment industry that may not directly pertain to cooperative gaming culture. This week we have a couple of big Nintendo system announcements, EA’s future with online and “free-to-play”, Iran having issues with League of Legends, and Microsoft’s plans for the Kinect. First introduced with the Legend of Zelda:Wind Waker HD bundle, the new Wii U Deluxe price point will be dropped $50, coming out to about $300. The cut will take effect on September 20th. Within the same week, they announce a new iteration on the 3DS system by taking out one less “D”. 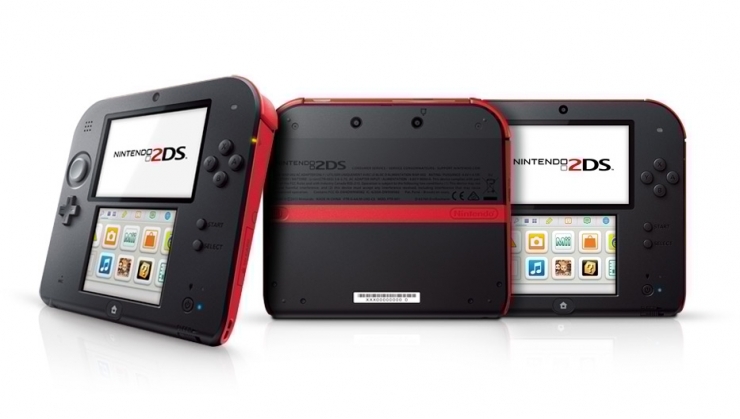 The 2DS removed the 3DS feature completely, but is still compatible with all 3DS games. Nintendo aims for this system to be an “entry level” handheld, sporting a slanted hardware form and removing the hinged portion of the 3DS dual-screens. It is set to release this October 12th and will go for only $130 ($40 less than the regular 3DS). The only color variations to choose from in NA are blue/black and red/black. 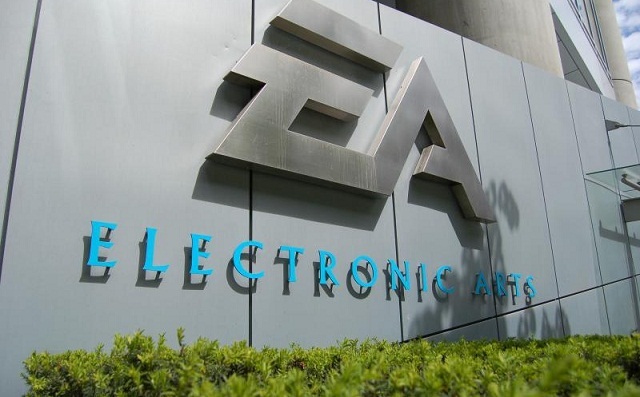 "We don't ship a game at EA that is offline. It just doesn't happen. And gamers either want to be connected so their stats and achievements reflect who they are, or you want the full multiplayer experience on top of that. We don't deliver offline experiences anymore." "The ability to be able to interact with [Battlefield and FIFA] on a free-to-play basis has got to be part and parcel of every major franchise we do now. That's very important to Electronic Arts now, to be able to bring more consumers into our world of FIFA and Battlefield, the two that I think point out what we can do on a 24-hour basis, regardless of how much money you've got in your wallet, how much time you have to spend, what device you're playing on [or] where you are in the world." Iran's government not only disempowers women in real life, but the ones in the electronic fantasy worlds also. 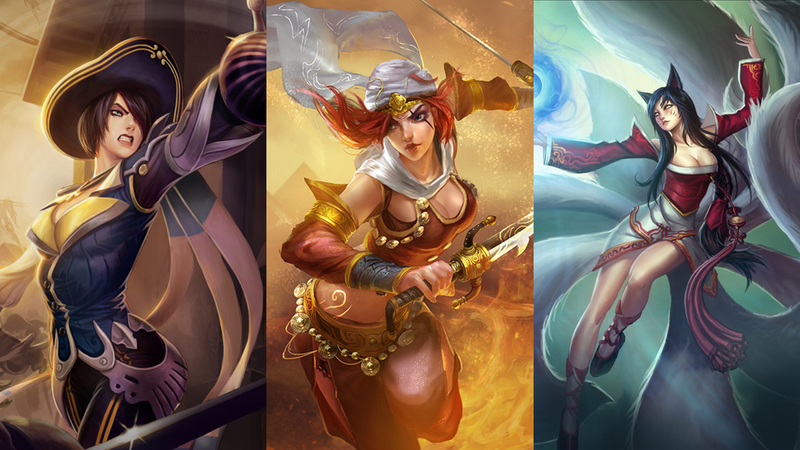 Iran’s World Cyber Games tournament had ruled that most of the female characters in League of Legends would be banned to comply with all their national customs. The full list of characters banned are: Ahri, Akali, Ashe, Caitlyn, Cassiopia, Diana, Elise, Evelyn, Fiora, Irelia, Janna, Karma, Katarina, Kayle, Leblanc, Leona, Lissandra, Lulu, Lux, Miss Fortune, Morgana, Nami, Nidalee, Oriana, Quinn, Riven, Sejuani, Shyvana, Sivir, Sona, Soraka, Syndra, Tristana, Vayne, Vi, and Zyra. There are, however, a few characters currently being considered for participation: Diana, Fiora, Karma (only with the default skin), Kayle, Leona, Lissandra, Lulu, Lux, Nami, Quinn, Sjuani, Tristana, and Vayne. The entire list was posted on the WCG Iran Facebook page, but was eventually taken down (not before community members re-posted it on the LoL forums). The WCG Iran event coordinator, Reza Babaei, responded to Kotaku that, for 2 months, they have been work out an arrangement with the Iranian government to permit the game to be played under certain conditions, as it is currently “banned” within the country. Iran’s WCG tournament is set to take between September 12th and September 16th, but only if their negotiations with their government go smoothly. "Absolutely no plans at all. 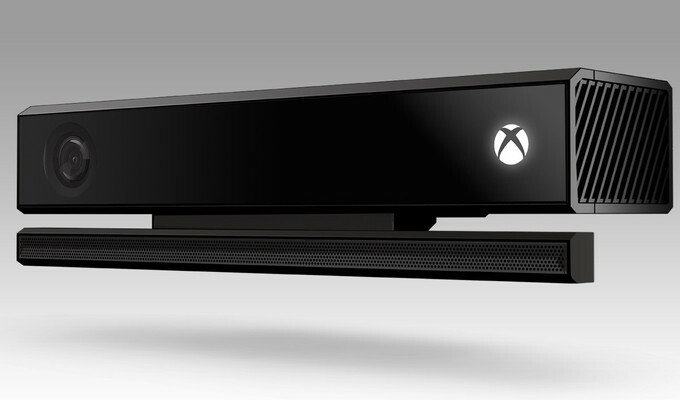 We think Kinect is an integral part of our platform. All of the magical experiences that you get, both as a games-player and also the way you navigate the system are made even more amazing because of Kinect." "Xbox One is Kinect. They are not separate systems. An Xbox One has chips, it has memory, it has Blu-ray, it has Kinect, it has a controller. These are all part of the platform ecosystem." Still, even though the Kinect is required with the Xbox One, the feature won’t always need to be on at all times for the console to work. Page created in 0.3268 seconds.